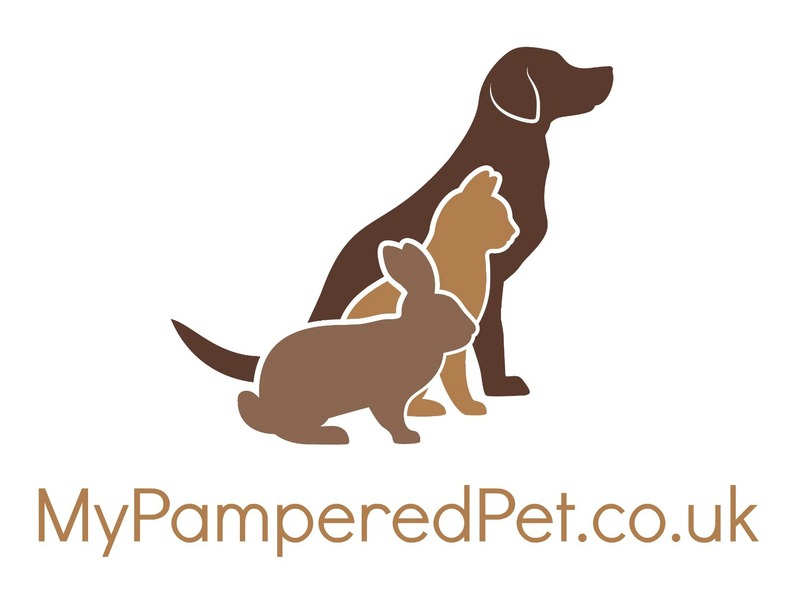 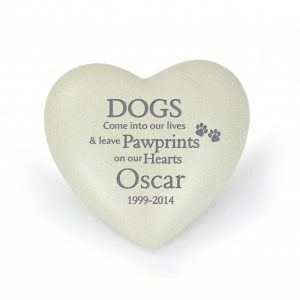 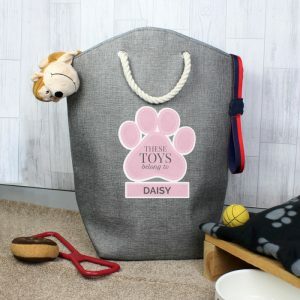 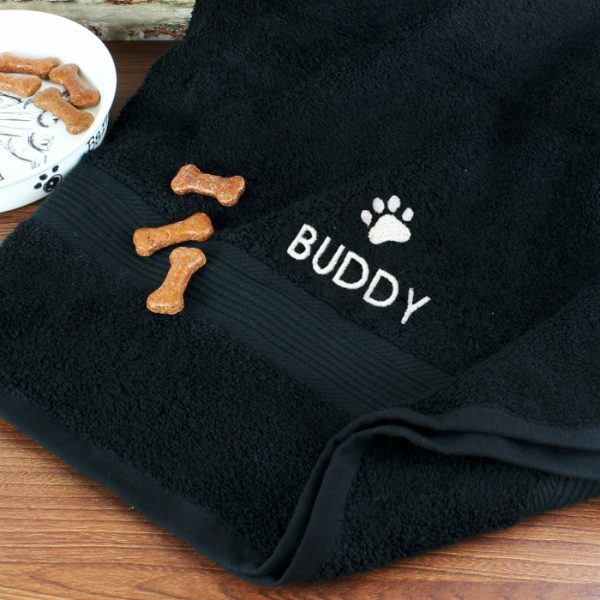 Treat a pampered pooch to their very own towel with this Personalised Pet Towel! 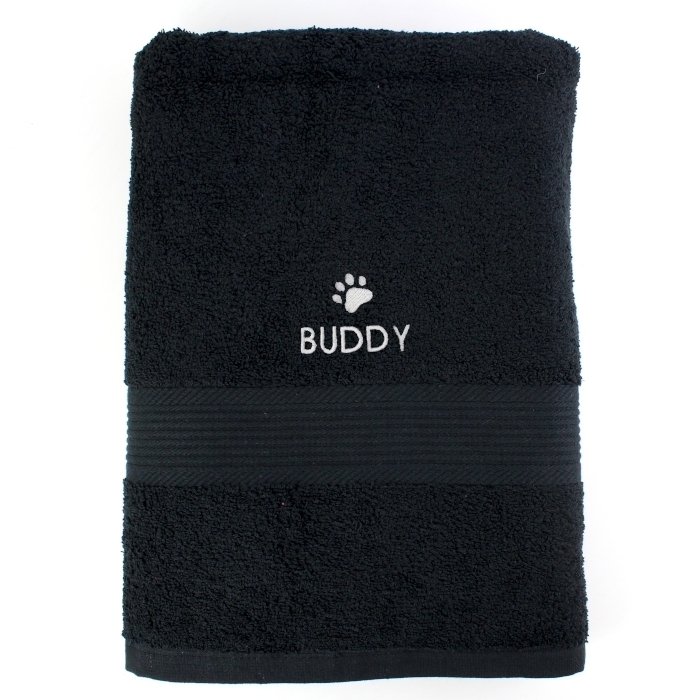 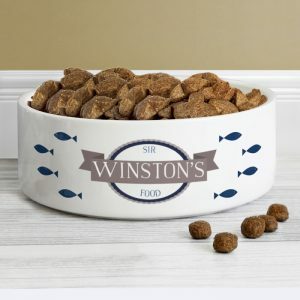 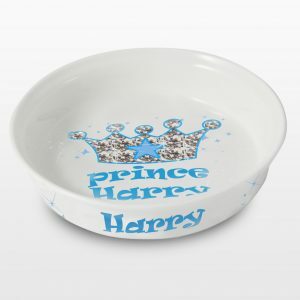 Ideal for bath times or keeping in the car when they return muddy from a walk. 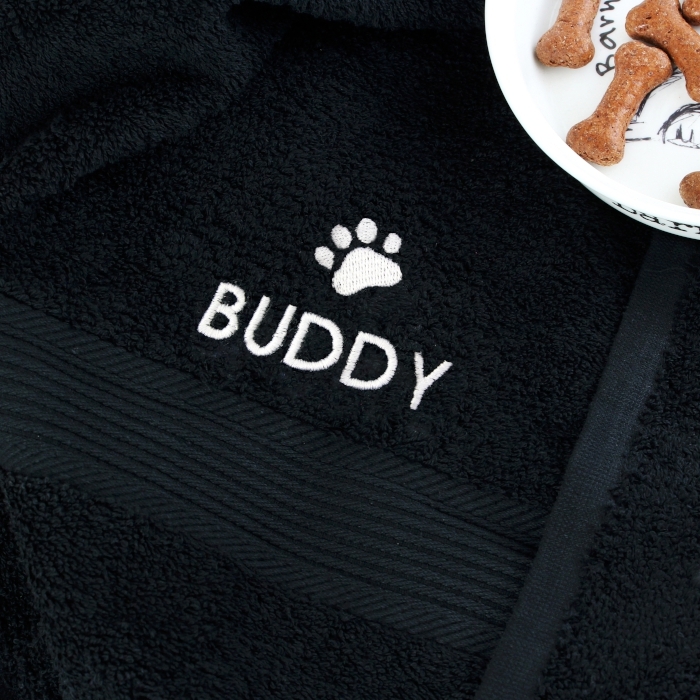 Their very own towel will feature an embroidered motive above their name.